Jenni joined Allsop in 2005 and gained experience in Commercial and Residential Valuation, Residential Auction, Business Rates and West End Investment teams. Upon achieving her RICS accreditation in 2013, she joined the Residential Development and Investment teams to provide agency and consultancy advice to housing associations, developers and local authorities. Key clients included London Boroughs of Hackney and Tower Hamlets, L&Q and Peabody. 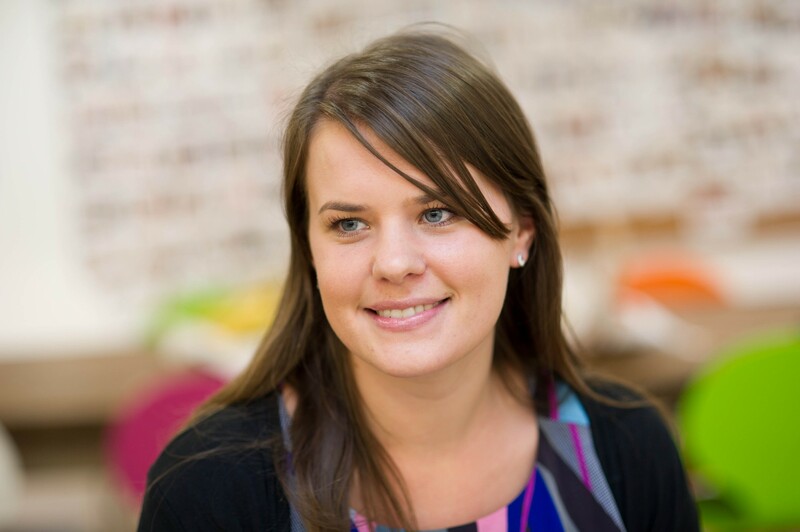 In 2018, Jenni joined the Business Rates team and provides specialist advice to property owners on a number of high profile schemes.